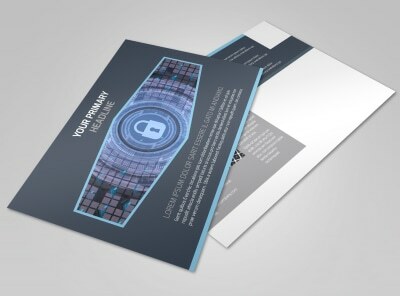 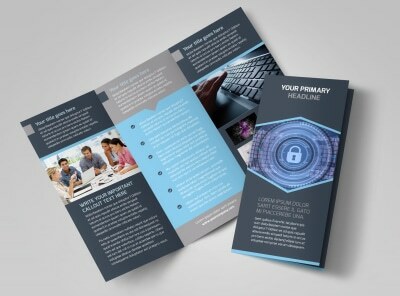 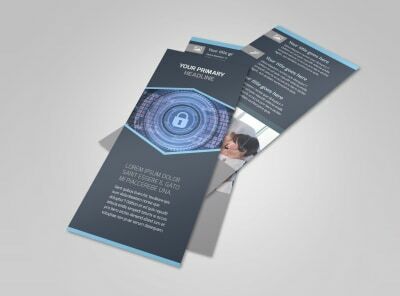 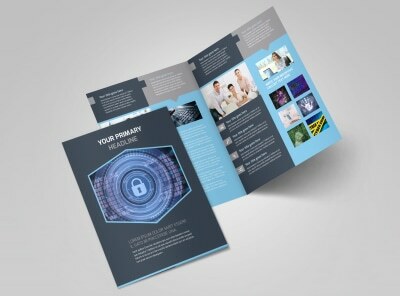 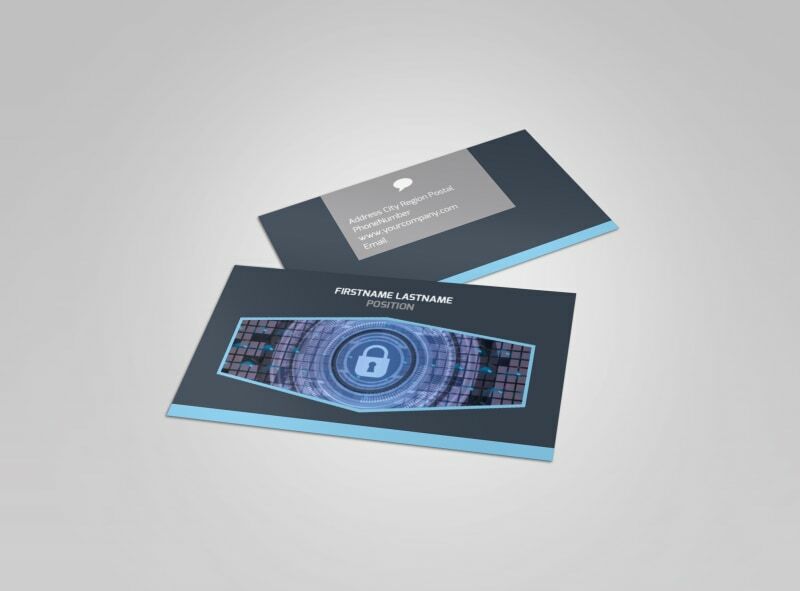 Customize our IS Security Business Card Template and more! 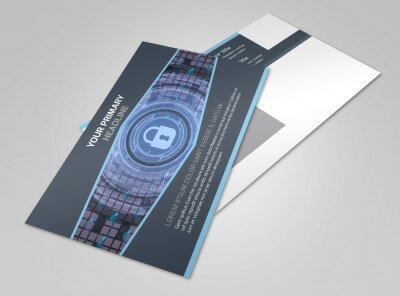 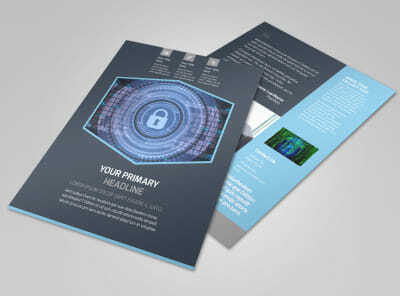 When businesses need information security, your contact details are close by with custom IS security business cards. 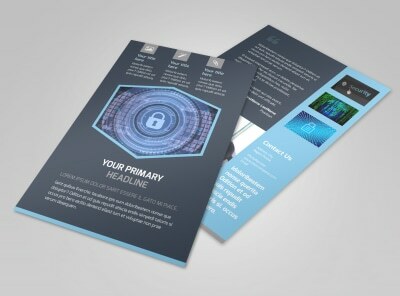 Take a look at our templates and make your pick; customizing it is easy, just add your own photos, text, and more. 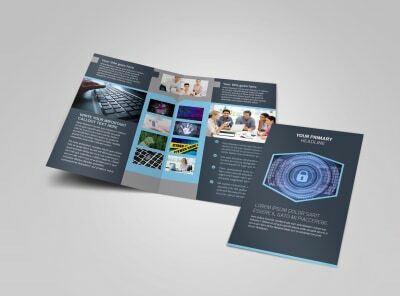 Print your cards from anywhere for instant networking and distribution, or trust our print gurus with the task for a polished and professional touch.